All the above have been fitted without drilling into the vehicle side wall. It didn't stop there as a full interior conversion was supplied to the customer for self-fitting. 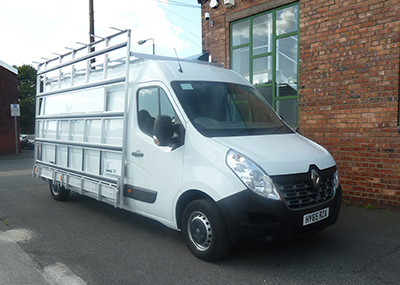 To find out how Supertrucks can help you convert your van to carry bi-folds, doors, windows and glass then call us today on 01744 25348.